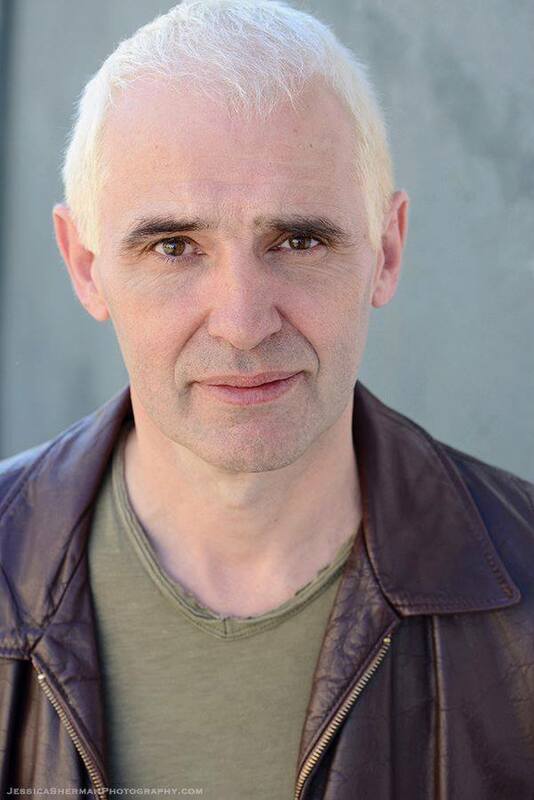 Guy Picot wrote and directed The Christmas Present which has been produced at Sacred Fools and Theatre of Note. He served on the Sacred Fools artistic Committee 2014/5. For British TV he has written episodes of Bad Girls and Footballers’ Wives and was on the story-lining team of the long-running (56 years) Coronation Street. For the last two years he has covered the Hollywood Fringe Festival for the International website Fringe Review.